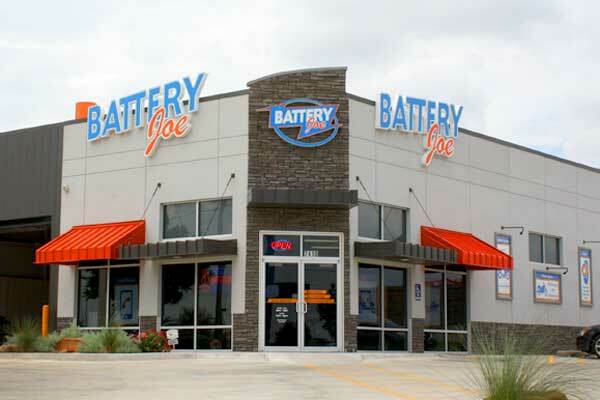 TREK Investment Group is pleased to announce the sale of Battery Joe in Amarillo, TX. Parker Carroll, CCIM represented the seller in the disposition of the 3,120 square foot property which features a 10-year NNN lease with zero landlord responsibilities. The asset also provides annual rent escalations as well as four, 5-year renewal options.